Google Classroom is simple to get started. 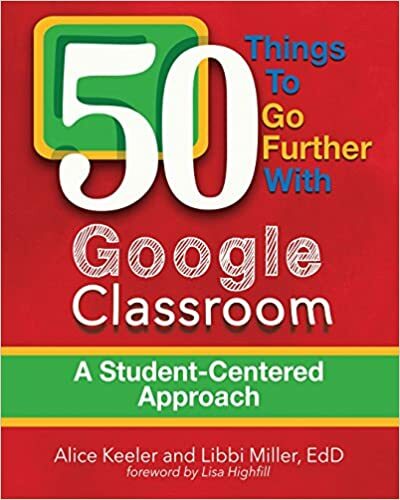 Go to classroom.google.com, create a class, post an assignment and share the class code with students. There is no easier way to go blended. Here are a six things to click on that are not so obvious. 1. Class Folder The class folder is located in Google Drive.